Take a Look a Some of Our Positive Contributors! The Class of 1968 is planning a 50th Reunion Weekend October 5-7. For more information, visit our News & Events page. 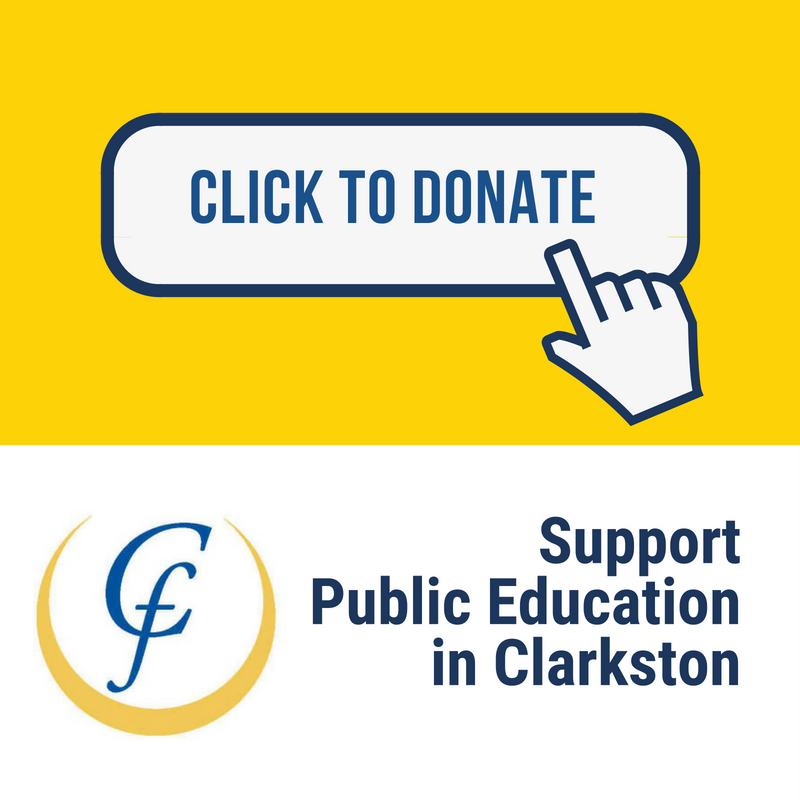 Whether you're a Clarkston Schools "lifer" or you just passed through our schools for a year or two, you will always be a part of our family, with 200 years of tradition and history behind you. The power and value of our "pack" is legendary. Our students go on to become visionaries, thought leaders, and positive contributors in a range of exciting areas. Our far-reaching alumni network is your lifelong connection to Clarkston, and to the world. Thanks for being a Clarkston Community Schools positive contributor. There is a $5.00 fee for each transcript you are requesting. Keep in touch - we want to know how you're doing! Please update your contact information below, and stay connected with your fellow Clarkston alumni, and your alma mater! Create an account to subscribe to news and event reminders from your school and the district. Here's how!